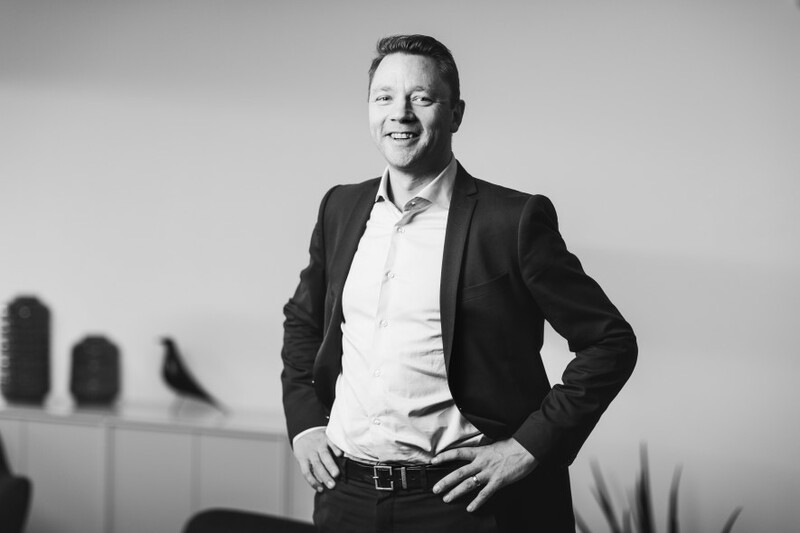 Alf joined Norvestor as an Investment Director in 2017 from telecommunications operator Tele2 where he was responsible for innovation and business development. With more than ten years of active experience as an advisor, investor, chairman and board member in startups, and in different operational positions at larger enterprises within telecom and media including broadband and telephony provider Com Hem and mobile network provider TeliaSonera, Alf has a special investment focus on the media and technology sectors. Alf has an MSc from the Stockholm School of Economics.